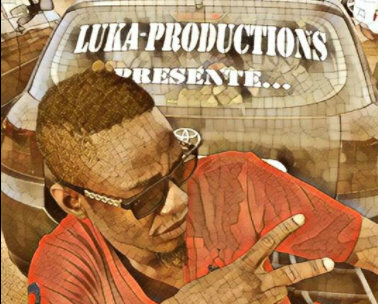 Luka Productions, known around here for his Fasokan LP and renowned in Mali for a prolific output of contemporary Malian Hip Hop is back in the studio on a new project. Bringing in a group of musicians, ngoni, guitar, percussion, synth, and computer, it’s very exciting stuff. Luka seems to be at the front of the avant garde beatmakers, forging a path that is both respected and popular, but remarkably original in execution. 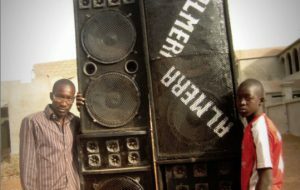 Electronic Malian music is not new – but the purposeful interpretation a new thing. While there are dozens of producers turned musicians, Hip Hop producers turned studio engineers, the beat-making is almost always left behind as a “indulgence of youth.” The two worlds are self contained, and music rarely spans the rift. The group, yet to be named, has dropped a few tracks to me via Whatsapp. 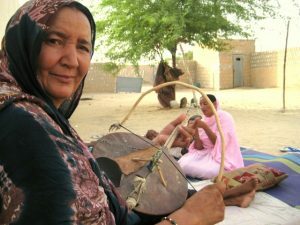 Mali Internet 2.0 has obviously shifted things around in the country. Just recently the government temporarily blocked social media during a government protest, attempting to intercept the role of social media communication to rally the populace. With Whatsapp on every phone, communication (in spite of Bamako’s elites) has never been easier. 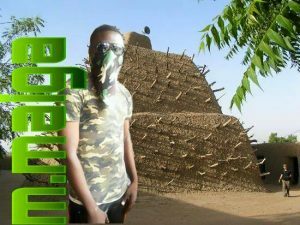 Media flows both ways – even writing about music, on said blog, is no longer a mystery box for West Africa, but this post alone will be shared and promoted via Bamako’s Facebook channels. Sitting far away in Portland, I’ve been watching the progress of the session via Whatsapp, with live in-studio jams from the luka productions studio – a mini Boiler Room, while everyone crowds into the tiny studio. I scour the internet for a non-English speaking music residency (the band wants to do some work in Europe), and how best to talk about a music genre that doesn’t exist yet. Yes!!! Give thanks for these sounds.